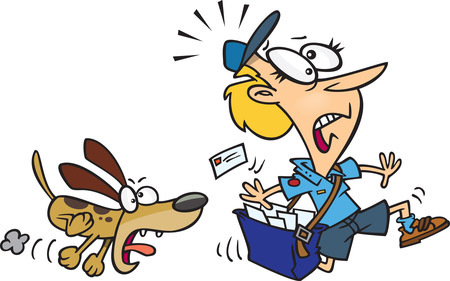 Vince and Phil respond to requests for discussion topics from the mailbag. Click here to listen to or download Episode 118. With 2017 summer movie season officially opening with The Rock’s newest movie, Baywatch, Vince and Phil discuss the ups and downs of this film while waiting for Mr. Johnson to arrive. Click here to download Episode 85. We discuss how SNL helped launch The Rock out of WWE fame and into regular person fame. Here’s a link to a great scene from his first appearance featuring Jimmy Fallon being unable to stifle his laughter for a change. 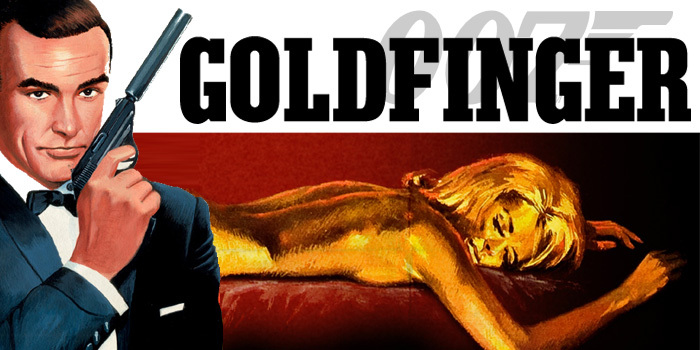 Phil and Vince dissect the next in the James Bond series, Goldfinger. They specifically make an assertion as to who the real hero of the movie is. Click here to download Episode 82. Vince and Phil invite a very sleepy former Superman, Dean Cain, to be on the podcast to discuss the embarrassingly wretched Batman v Superman: Dawn of Justice that crapped itself into movie theaters last Friday. Listen in as the boys wait for a likely catnapping Cain to show up and talk about all the things they loved at Batman v Superman. Click here to download Episode 59. Vince and Phil are joined in studio by their old pal Gregg to discuss the behemoth of marketing that was Star Wars Episode VII, The Force Awakens. From all of us here at Three Drinks In, we wish you a Merry Christmas and a very Happy New Year! Click here to download Episode 53. Vince and Phil wait for Sylvester Stallone to show up to talk about Creed and get into a bit of a grudge match themselves over this latest offering from the Rocky franchise. Click here to download Episode 52.